The primary objective of any TWT Distributing merchandising strategy is to transform empty or disorganized departments into well organized, profitable and ‘easy to shop’ departments for the ethnic health and beauty care and the trial and travel consumer. Furthermore, we hope that the merchandising strategy, once completed, sends a message to the shoppers that the retailer appreciates their decisions to patronage the store. 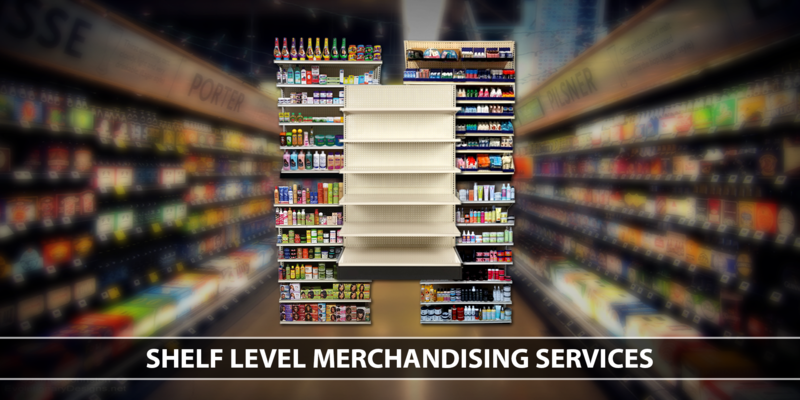 To accomplish our objectives we partner with experienced merchandising professionals and companies that share our vision and willing to devote the resources and energy to make sure that the merchandising strategy is successfully implemented. Implement the authorized planogram exactly as it appears on file. Verify that each product on display is active and the retails are correct. The department is well-maintenance and attractive to shoppers. Place tags and signage in the correct spot on the shelves which should match the products being displayed. Handle all deleted and damaged products according to store policy.